While rumours have been swirling, movement within Swansea was non-existent, and for almost all of the transfer window period, nothing happened. No-one left, and no-one arrived, then suddenly with just hours to go before the window shut they kicked into life, and the action began leaving fans and pundits alike caught off guard and slightly bemused. Perhaps no-one should be surprised, after all Swansea’s usual January Transfer Window activity, especially in recent times, is at most uninspiring and that is putting it mildly. Most of their announcements were made after the window closed, and in case you missed it, FreeTips.com summarises the action that happened in possibly the shortest transfer window in the history of, well, ever. While the window was still open, at about 7.20pm on deadline day, they made their first official announcement to confirm that Wilfried Bony was off to pastures new, to the far-flung Al-Arabi in Qatar. With little time left it would have been fair to assume that the one departure was all that they had in the bag, but that was so far from the truth that the remaining news has caused something of a ripple through the football world. 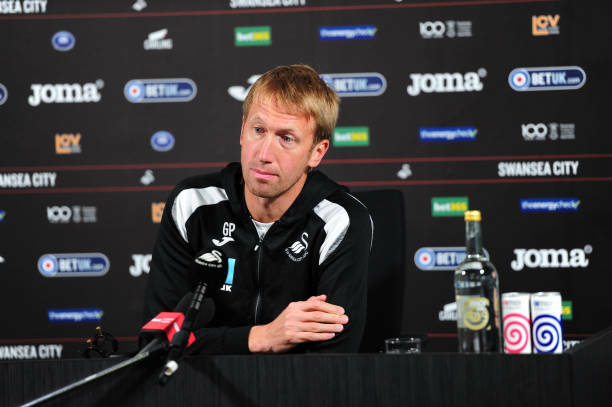 It has been a reasonably good season for the Swans, with a winning streak of seven games under manager Graham Potter, who had remained tight-lipped about movement potentials instead pushing the interview questions into the arena of club restructuring. Whether the deluge of snow that blighted much of Wales was to blame for the delay, we will never know, but no further news came from the Swansea camp until 32 minutes after the window closed. At this point, much like the snow, the news came thick and fast and shocked a lot of people. Montero moving to West Brom on loan, which was expected but a decision that certainly wasn’t was the move of Tom Carroll who will move to Aston Villa for the remainder of the season. 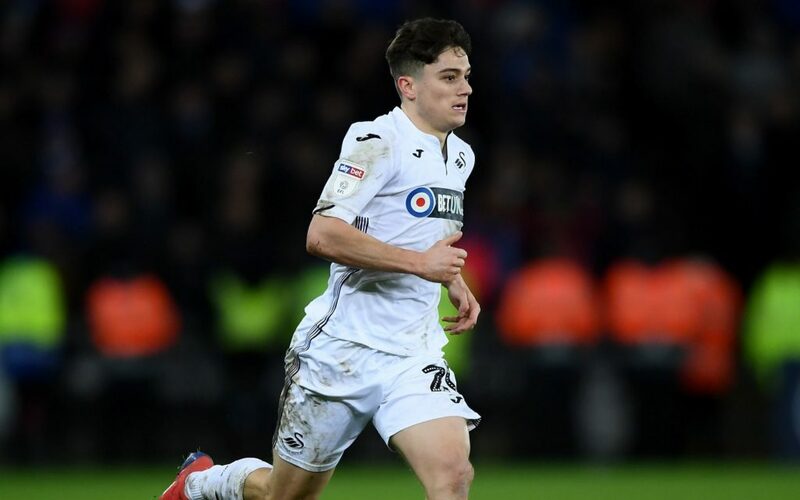 One player that had been the subject of speculation was Daniel James, his move to Leeds appeared to be a done deal with him even attending his medical; however, the news then broke that the deal sheet had not even been submitted and he would be remaining with the Swans. What happened is anyone’s guess but with the youngster having expressed his delight at the proposed move we are sure he will not be the happiest of players, and Leeds top men Marcelo Bielsa and Andrea Radrizzani are rumoured to be livid, with not enough strong words available to describe their true feelings. If the rumour mill is to be believed, that it was Swans Chairman Huw Jenkins who scuppered the deal at the last minute, a move which if true, is more than certainly going to anger the club’s majority shareholders Jason Levien and Steve Kaplan. Sadly for fans, it was yet another bleak transfer window and you can’t help but wonder what the owners long term plan is for the club. That is, assuming they have a plan of course.